Themes: Hi-Lo, adapted classics, low level classics, after-reading question at the end of the book. 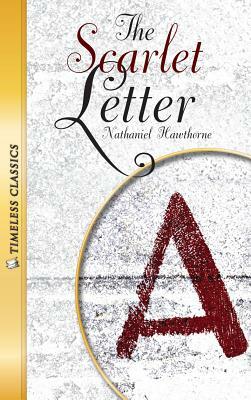 Timeless Classics--designed for the struggling reader and adapted to retain the integrity of the original classic. These classic novels will grab a student's attention from the first page. Included are eight pages of end-of-book activities to enhance the reading experience.Hester Prynne must be punished. Why won't she name her baby's father? The vengeful Puritans of Boston demand an answer. Can the new doctor in town unlock the mystery of the shameful secret? Hester's gentle pastor seems unable- or unwilling- to give her any help.